You May Have Missed the Awards, But No One Missed That Fall. Diddy was on stage performing with the Bad Boy reunion segment of the show and took a pretty bad collapse. Imagine seeing someone fall into a manhole because they were texting and walking. Now imagine it was P Diddy. Thankfully he was as good of a sport as Diddy can be and got up like a champ. 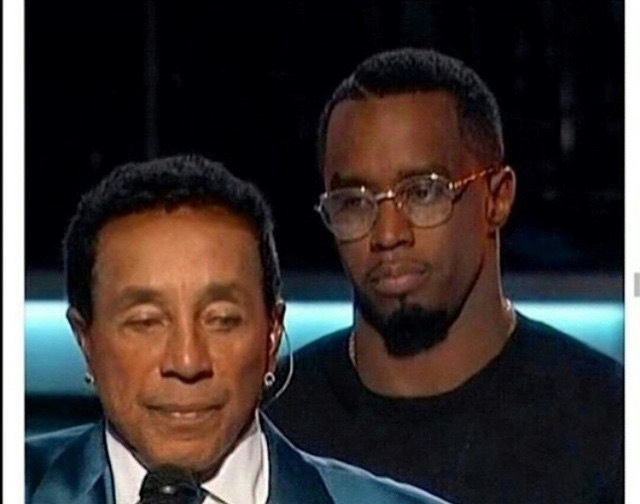 The show did indeed go on but something tells us that Diddy had the embarrassing fall on his mind. This entry was posted in Celebrity News. Bookmark the permalink.